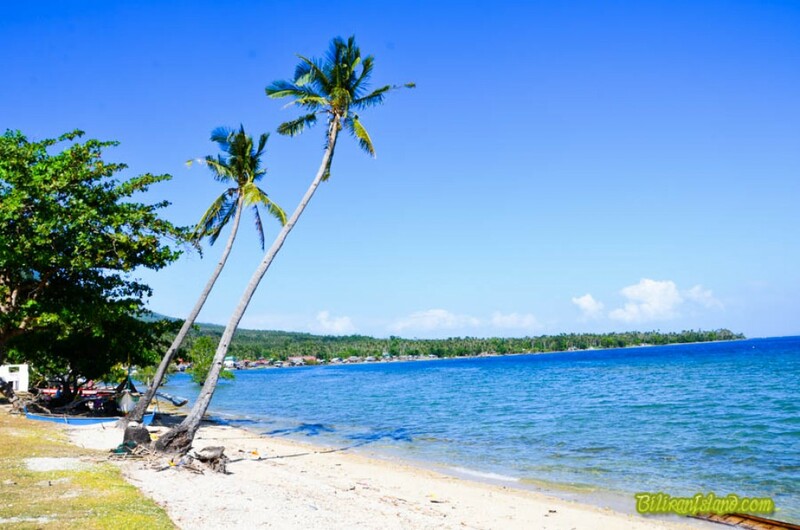 Almadro Beach Resort is located in Brgy. Looc, Cabucgayan, Biliran. Entrance – P5 / person.